Buildable Lot on Mountain Lake w/Possible Views! 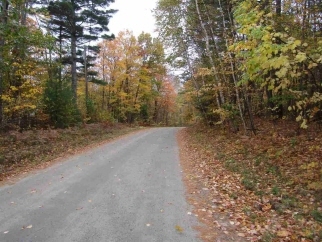 Nice high lot with gentle rise from road. Wooded and looks to be a nice building lot. Mountain views nearby. Enjoy Mt. Lakes amenities: lakes, tennis, pool, hiking, fishing... Just a short drive from White Mountain National Forest.